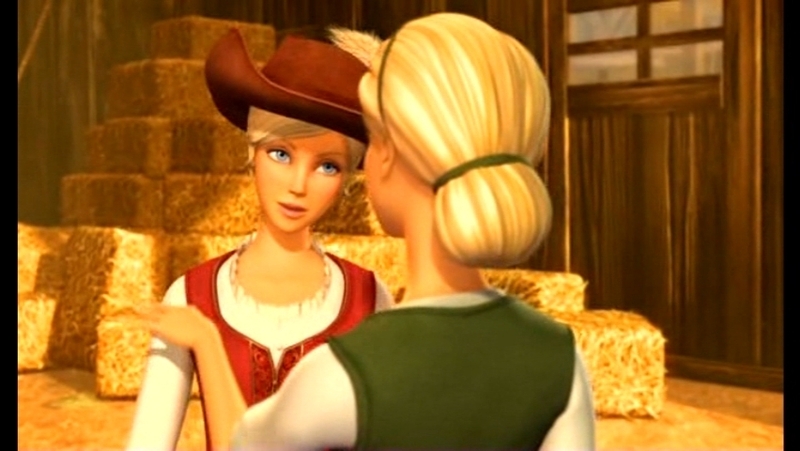 Corinne at the Farm. . HD Wallpaper and background images in the Barbie pelikula club tagged: barbie and the three musketeers corinne in farm. This Barbie pelikula photo might contain salas, salas, salas, front room, parlor, and parlor.